I'm curious about this building and company. The building housing Mainmark is another imposing structure with a commanding view of the surrounding blocks. Who owns it, are there development plans and/or is it already occupied? Thanks Dave, for this referrence and also the one yesterday. Both Corrigan and Mainmark stick up out their surrounding in rather prominent way. Seems to me they need companions and there are all those surface lots. 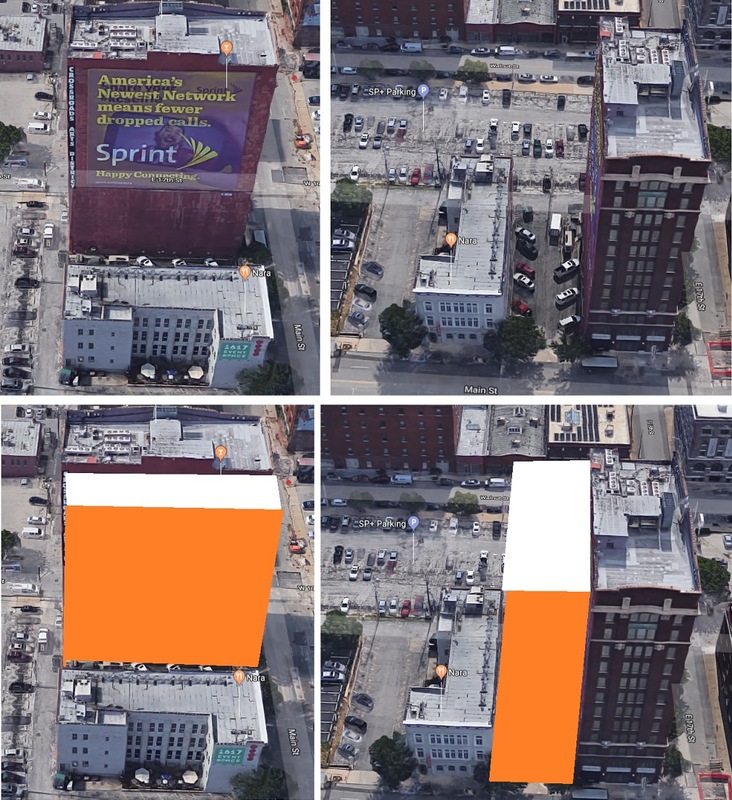 I hope there is some progressive development/infil to give balance to this area of downtown. I love the Mainmark Building. 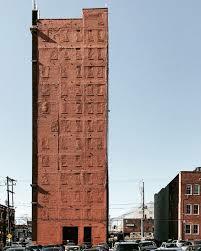 If there is ever a building with the potential to become a residential condo conversion, this is it. From A distance it looks like a headstone sticking up out of the surrounding blocks, and every floor above the second ought to have a fantastic view. Last edited by advocrat on Fri Feb 02, 2007 5:55 pm, edited 1 time in total. It would also make a good hotel. The new residential tower at 1800 Walnut creates hope that might someday fill an obsession of mine. I want a new apartment building here. 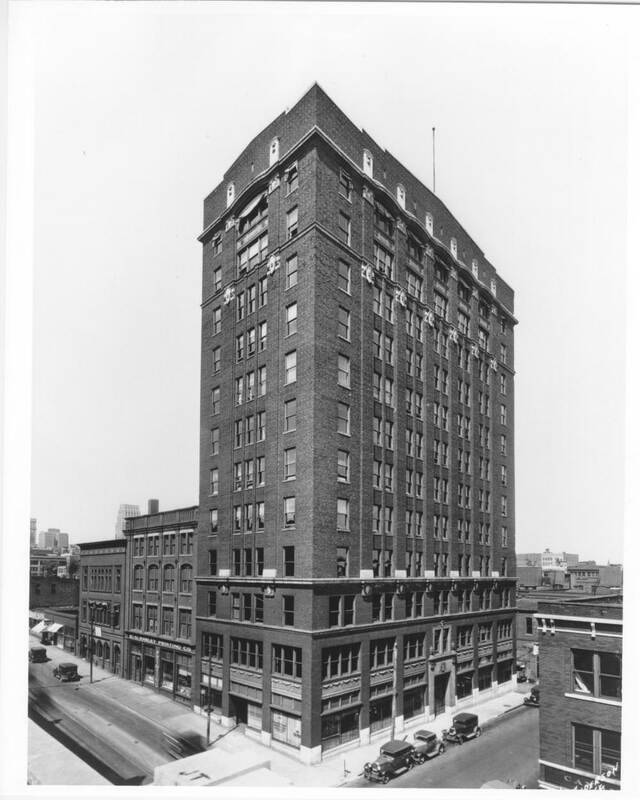 The Mainmark Building used to be called the Davidson Building. Here is the block in 1930. And please make this go away. One person owns that entire block.